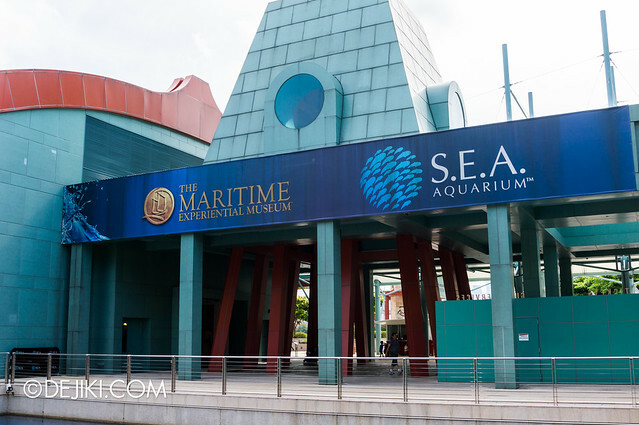 Here’s a quick update of Marine Life Park’s S.E.A. Aquarium at Resorts World Sentosa. 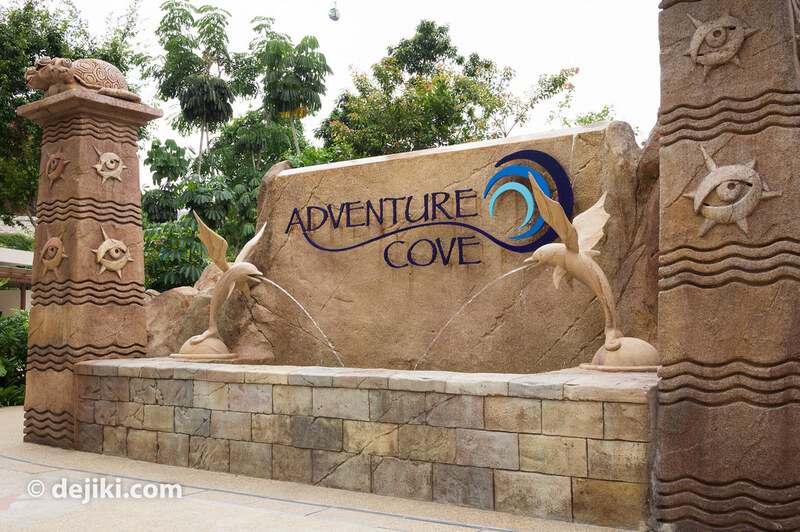 This Photo update focuses on the recently opened Grotto building at Adventure Cove Waterpark. The Grotto, apart from being a sheltered rest area and cafe, offers guests with a closer view of some sections of Dolphin Island. 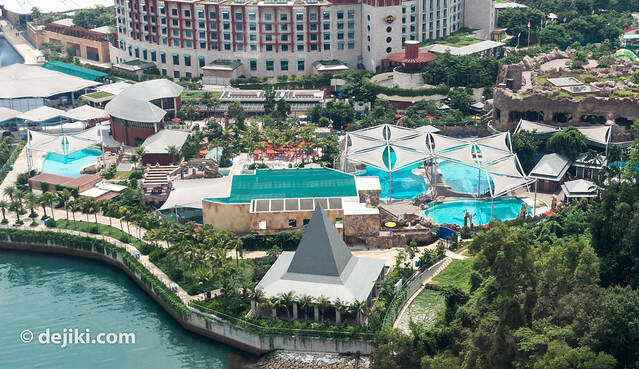 We’re back with another installment of Marine Life Park – from the air. Let’s have a walk around the S.E.A. 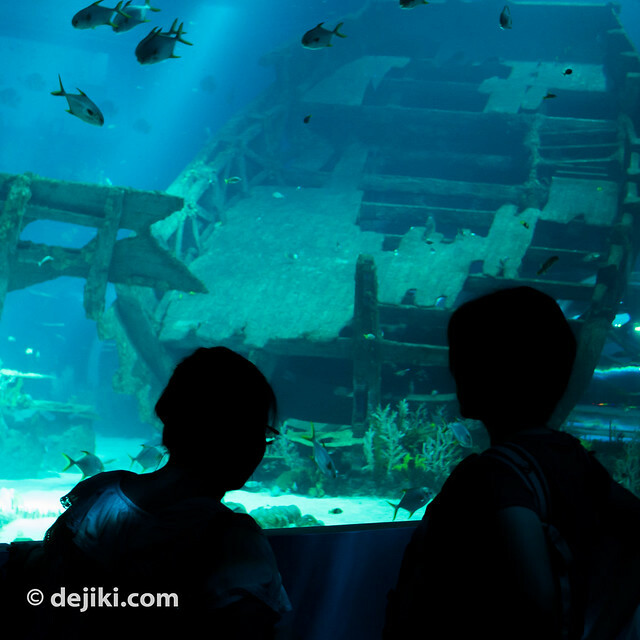 Aquarium at Marine Life Park and see what has changed since November 2012. 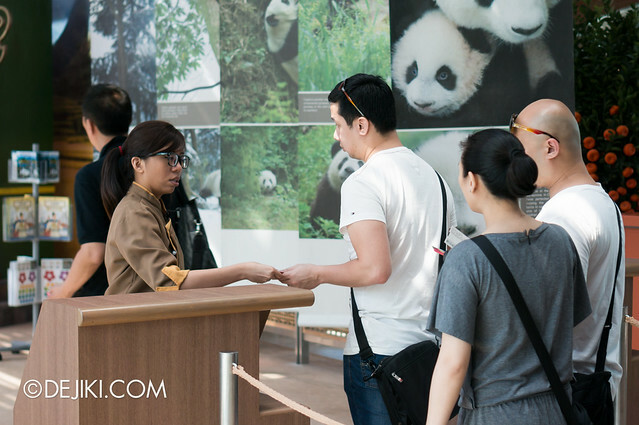 With 10 aquarium zones and the world’s largest aquarium viewing panel, the Marine Life Park’s S.E.A. 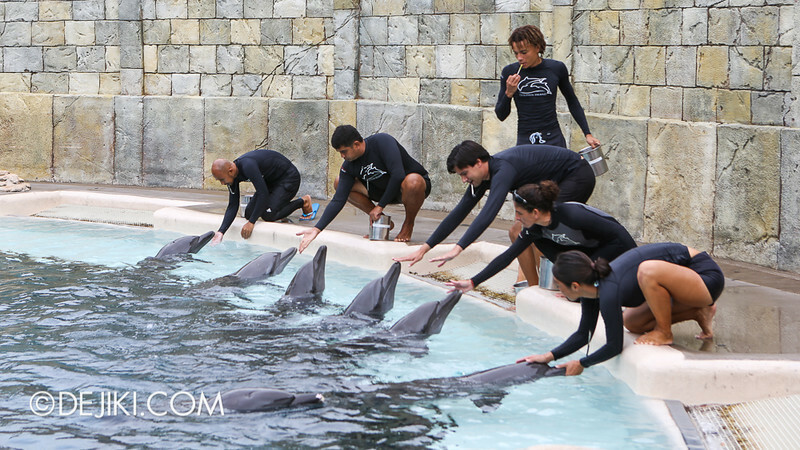 Aquarium is set to marvel and immerse guests in the fascinating world of vast oceans and other marine habitats. 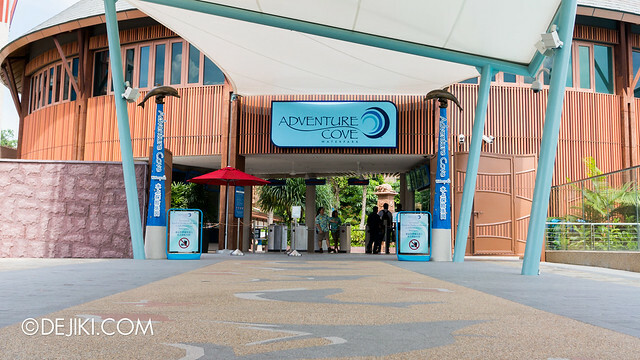 Here is my review and photo tour of Marine Life Park – S.E.A. 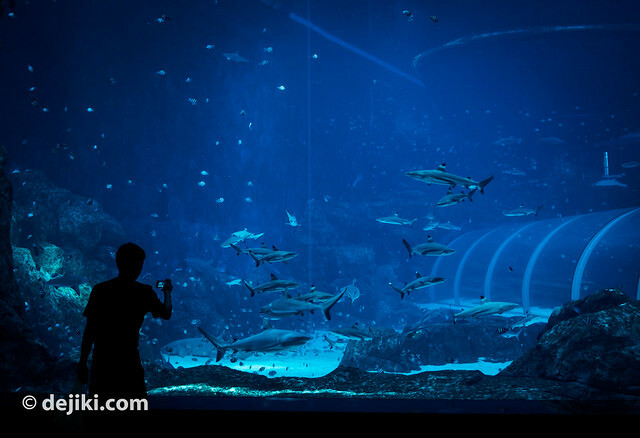 Aquarium, a new attraction at Resorts World Sentosa (RWS) that will be open to public soon. This is a general review of the Aquarium and will be followed by a series of shorter entries to give each zone a spotlight.